my circle of time... | Flickr - Photo Sharing! Maria_81, weirich.chris, m5cjk, and 295 other people added this photo to their favorites. Amazing photo! Well done as always! 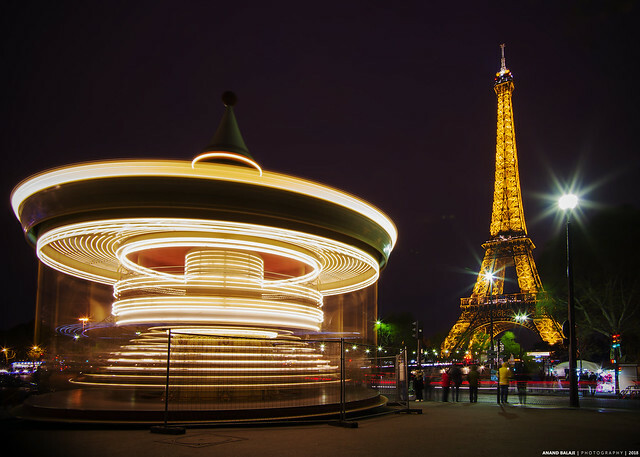 Gorgeous long exposure photography! Beautiful capture of the movement and nice composition. Congrats on Explore!